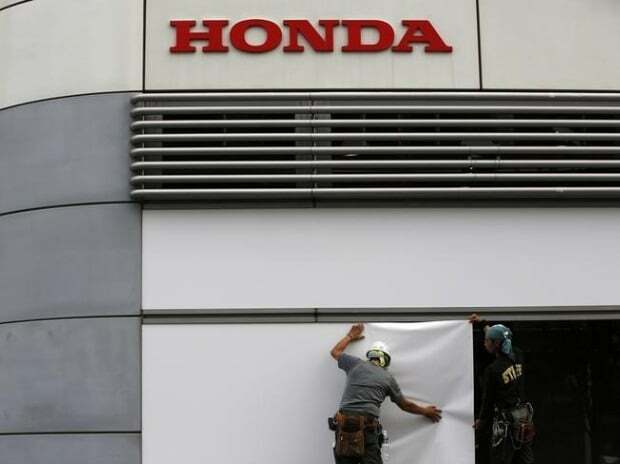 Honda Motor announced on Tuesday it would shut its sole British plant by 2021, a decision the Japanese automaker said was not related to Brexit but which Britain deemed deeply disappointing. Honda, which said the decision was based on changes in the global auto market, will also stop making its popular Civic sedan at its plant in Turkey from 2021, although it plans to continue its operations in that country, Chief Executive Takahiro Hachigo told a news conference in Tokyo. The closure of the Swindon factory in southern England is expected to result in 3,500 job losses and marks a big symbolic blow to British manufacturing amid the tumult of Brexit. The plant closure will be one of several by automakers reassessing their presence in the UK and Europe. Hachigo's comments that the decision was not related to Brexit are unlikely to take the sting out of the job losses for the British public, or politicians. For Honda, declining demand for diesel vehicles, tougher emissions regulations and uncertainty over Britain's expected departure from the European Union next month have clouded its manufacturing prospects in the region. Last month, Britain's biggest automaker Jaguar Land Rover, and Ford Motor Co separately announced sweeping job cuts in Europe.